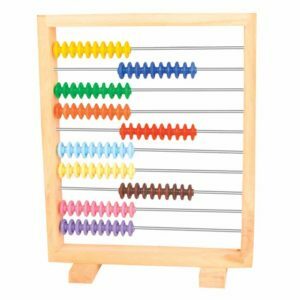 This manipulative is used for understanding the concept of first term, common difference, nth terms, and Geometric Progression Series. 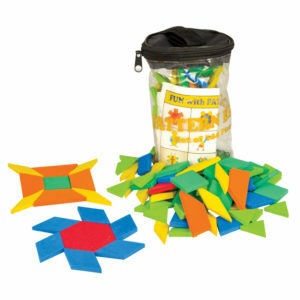 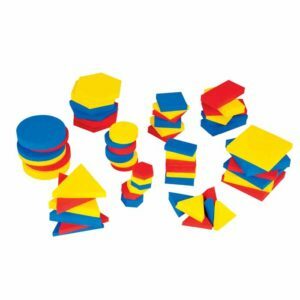 All activity can be performed by student with the help of these foam tiles and “How to use Manual” on Magnetic Board. 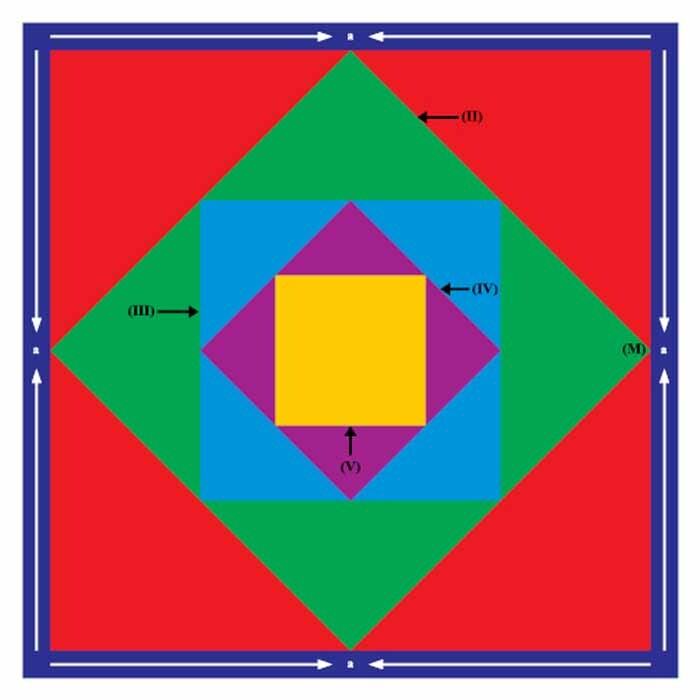 Helps the students in understanding the concept of Geometric progression and how different is it from arithmatic and Harmonic Progressions. 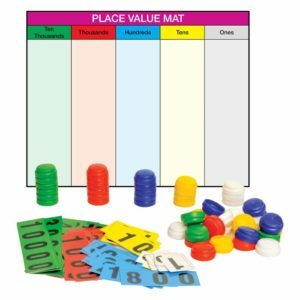 A user friendly layout ensures that students do not lose interest in the topic.